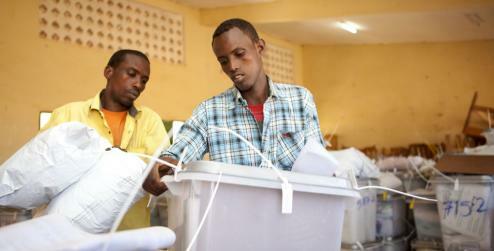 - A team of 50 observers from 17 countries assembled by Progressio, DPU and Somaliland Focus (UK) have observed Somaliland's local council elections which took place on 28 November 2012. This follows similar missions to previous local and national level elections in 2002, 2005 and 2010. 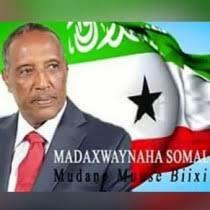 The mission congratulates the people of Somaliland and the National Electoral Commission (NEC) for efforts to conduct and participate in the elections, which saw 2,368 candidates contest 379 positions across Somaliland's six regions. With the tabulation of final results still underway, it is not yet appropriate to provide an overall assessment of the election. A small team will remain in Somaliland to observe post-poll processes, including the declaration of results and the work of the Registration and Approval Committee (RAC) in determining which three political parties go forward to contest national elections for the next decade. A further statement will follow the declaration of results, and our final report will be published in mid-2013.